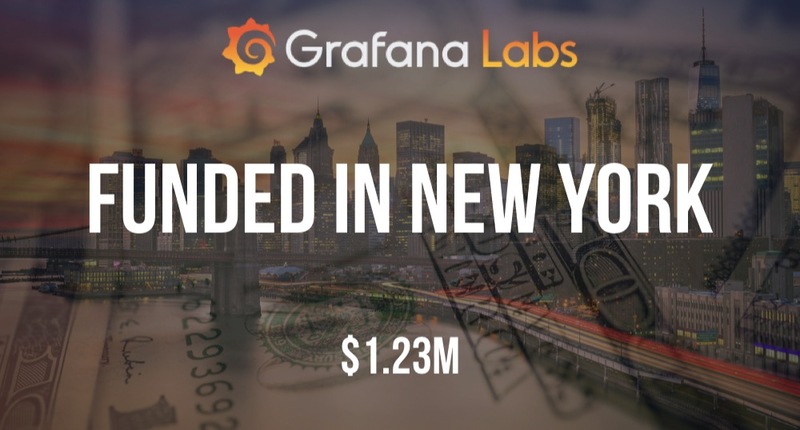 Grafana, the time series open analytics platform, has raised $1.23M in funding according to a recent SEC filing. Grafana was founded by Raj Dutt (founded and exited Voxel) in 2014 and was previously known as Raintank. The filing indicates that there were six participants in the round and the total offering is for $2.5M. 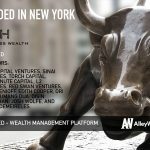 In addition to Dutt, the filing also lists Anthony Woods and Torkel Odegaard as Executives and Directors.